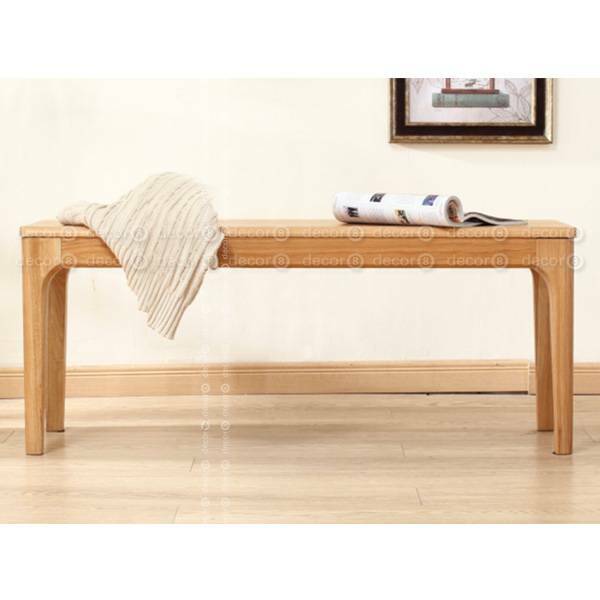 The Decor8 Martin Solid Wood Bench in oak finish is a modern design wood dining bench made of solid oak wood. 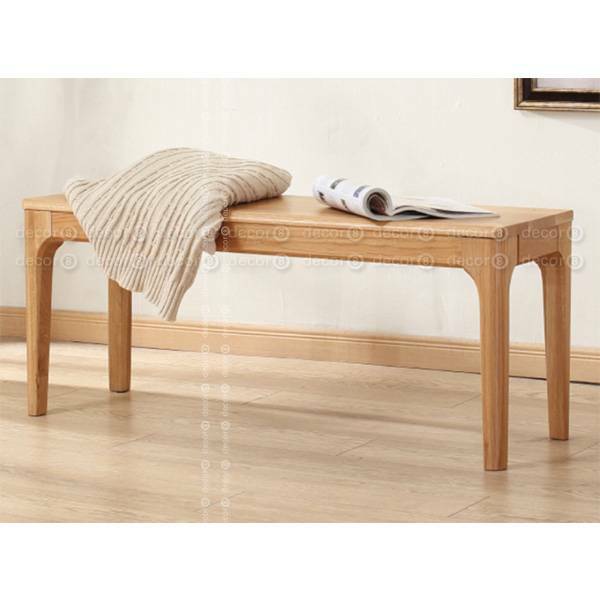 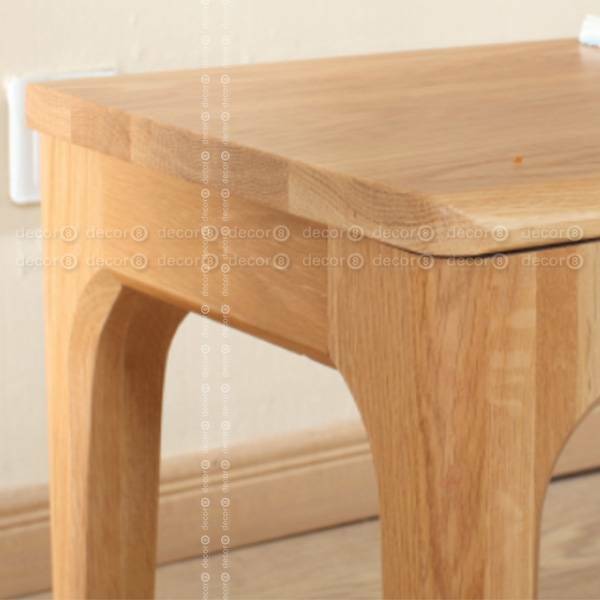 This modern dining bench looks great with the Martin Solid Wood Dining Table. 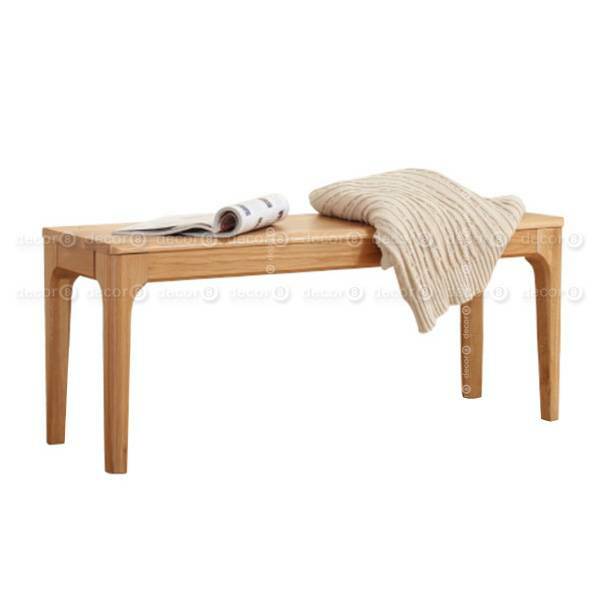 Available in different sizes, the Martin Solid Wood Bench is a great addition to any dining room, entryway and living room.